When I think of crisis communications various industries come to mind: mining, pharmaceuticals, and airlines. So what do you do when your employee curses out your customers, grabs a beer and then exits a plane via the emergency slide? 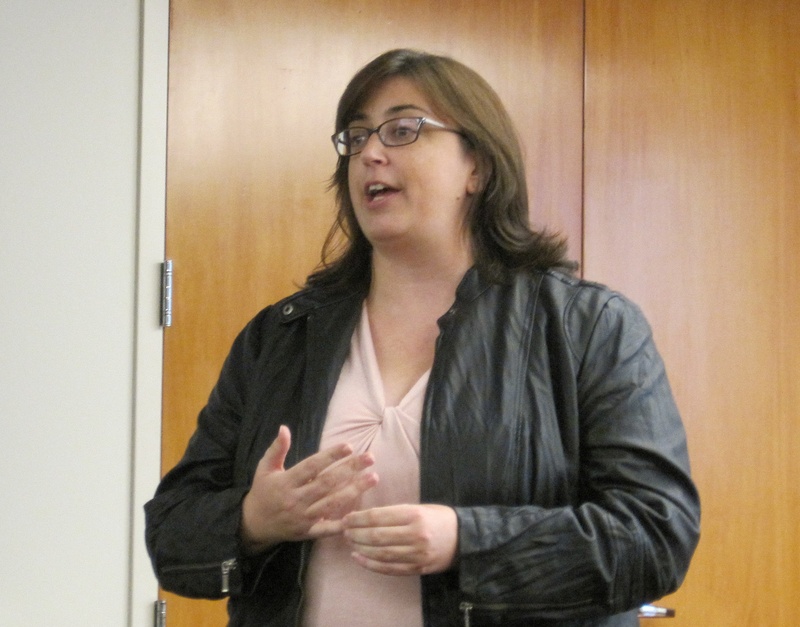 The New York chapter of the International Association Business Communicators held a panel, Social Media: It’s Critical Role in Crisis Communications with Jenny Dervin Director of Corporate Communications, JetBlue Airways. Jenny spoke about how her communications department responds to various JetBlue issues using not only social media but other methods as well. On February 14, 2007 a major snowstorm hit the northeast which caused other airlines to cancel flights. JetBlue wanted to get their customers to their destinations so JetBlue’s planes were cueing up for de-icing, but as the weather grew worse JetBlue’s planes were stuck on the runway and could not return to the gate. These delays had passengers stuck on planes for many hours unable to exit even though they were so close to the gate. Many passengers were furious after this incident and in response to the crisis JetBlue founder David Neeleman created a videotape message for crewmembers apologizing to them as well as apologizing to customers and the message was placed on YouTube a few days later. What did they learn from this first crisis? – Customers want an explanation of the problem/delay/situation. – Customers can sense authenticity. – Interaction and transparency build engagement. – You build goodwill through daily engagement and cash it in when you need it. What Do You Do When Your Employee Slides Out Of Your Plane? Jenny also spent some time explaining how JetBlue dealt with the Steven Slater incident. As a JetBlue flight landed at JFK and the plane was almost at the gate flight attendant Steven Slater became upset when a passenger started to retrieve his luggage from an overhead compartment before it had been announced that passengers were clear to stand up and begin exiting. Mr. Slater claimed that he was struck in the head with luggage and after failing to receive an apology from the passenger Slater got on the public address system, cursed out the passenger and exited the plane by activating the inflatable evacuation slide. Steven Slater went home and started emailing others telling them what happened. At this point JetBlue purposely did not comment as they did not have all the correct information and facts at the time. JetBlue then contacted all the customers from that flight to get their side of the story, and put out a blog post stating that the individual has a right to privacy; this helped separate JetBlue from the story. JetBlue uses Seesmic to monitor all mentions on Twitter and Facebook. There is a monitoring team in Salt Lake City that takes information if a passenger experiences a flight delay or another issue and lets JetBlue managers know about it so when that when the passenger arrives at their destination the issue can be resolved. The point is to get the information to flow to the right people at the right time. – Has to be relevant: bad weather or severe delays. – Has to be timely. – Has to be interesting to the community of people that engage in the JetBlue brand. – Has to inform and engage.